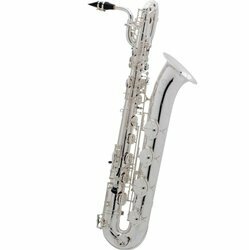 The Selmer TS44 professional saxophone is the first collaboration between Selmer US and Henri Selmer Paris and it that has resulted in an affordable saxophone with exceptional performance. 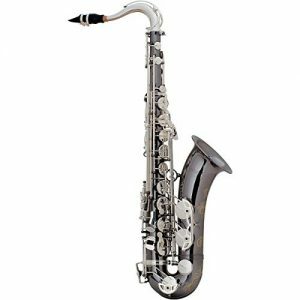 The Selmer TS44 saxophone possesses many features that are common for professional instruments and uncommon for student instruments. 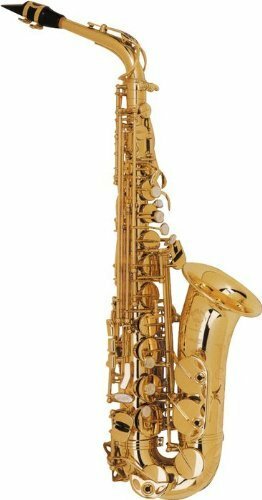 The Selmer TS44 is designed for someone who loves the saxophone and stays in good shape on the instrument, but mostly plays at home and wants a really great sounding instrument. 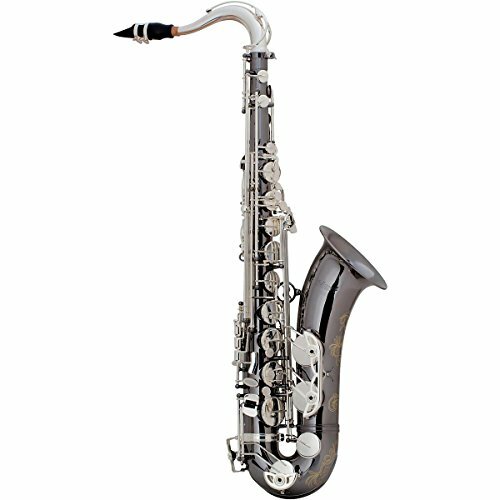 This horn features a genuine Henri Selmer Paris neck and mouthpiece, a stunning clear lacquered black nickel body, neck and bell and it offers a rich and warm sound which is ideal for either classical or jazz. 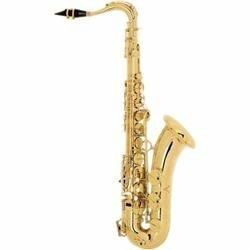 It possesses all of the dynamic and timbral range that a demanding musician needs to deliver an expressive performance. The body is a fully ribbed design and features Pisoni pro treated leather pads and blue steel springs for great reaction time and durability. It also comes with a rather appealing BAM backpack case.